https://www.cowlingandwilcox.com/books-with-removable-sleeves/30729-pina-zangaro-machina-a4-portrait-portfolio-aluminium-screwpost-pack 30729 Nottingham Trent University Machina A4 Portrait Portfolio & Aluminium Screwpost Pack https://www.cowlingandwilcox.com/51139/machina-a4-portrait-portfolio-aluminium-screwpost-pack.jpg 74.72 74.72 GBP InStock Home/Shop All Products/Presentation Portfolios/Books With Removable Sleeves/ Exclusive to Nottingham Trent University students. 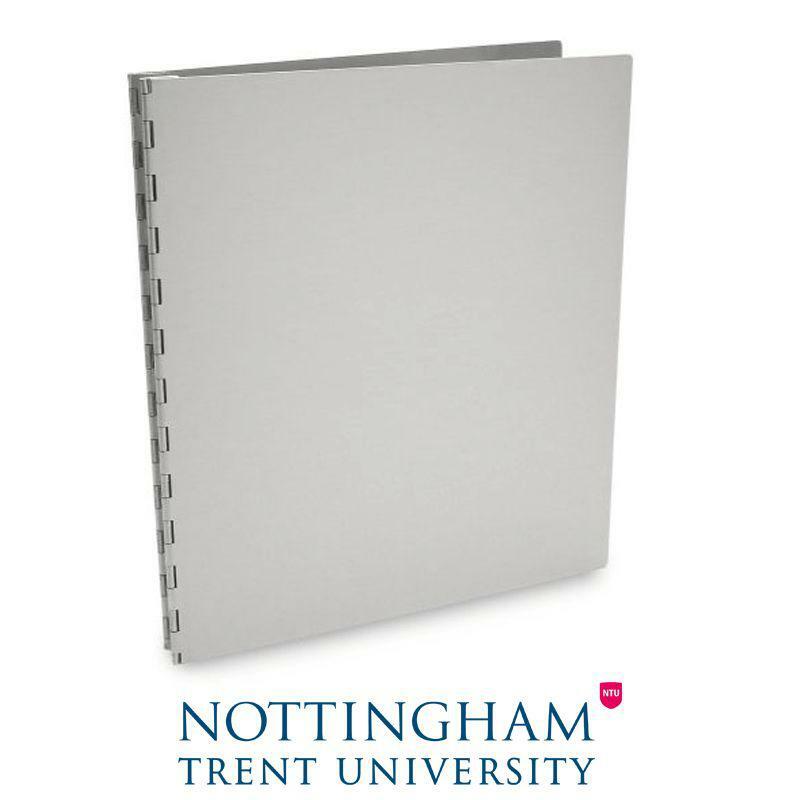 The Machina portfolio from Pina Zangaro is lightweight, durable and attention-getting – ideal qualities for an art portfolio or documents. 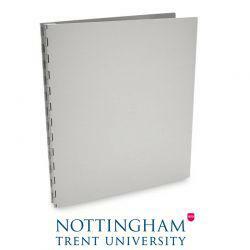 Made by hand in the USA, these metal binders are guaranteed to hold up to lots of abuse and look great while doing it. By buying this product you can collect up to 74 loyalty points. Your cart will total 74 loyalty points that can be converted into a voucher of £0.74.